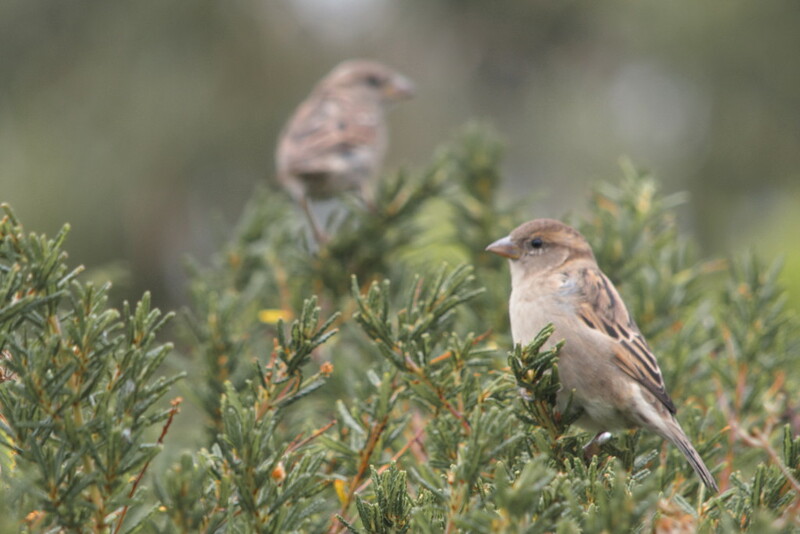 We have lots of these little birds flying in and around our front yard trees. They are extremely quick and fast moving, so difficult to photograph as I can not get close enough to them usually. I believe they are a 'House Sparrow' but I could be wrong. Great capture of an extremely fast moving bird, I have them in my yard too and they are indeed very fast moving. I love this! I have lots of English Sparrows and they, too, are quick little things. All over the place. I think you're right. They look like the house sparrows we have here (lots of them).